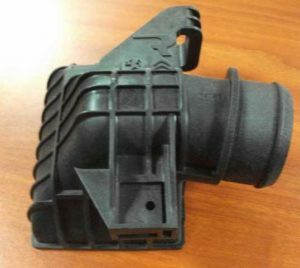 There are plenty of injection Mold Company in China, especially gathered in Guangdong province and Zhejiang province. 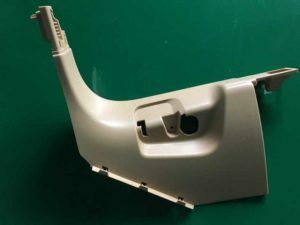 Then how to customize good quality plastic injection mold? 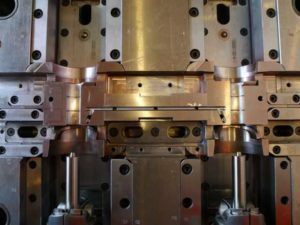 How to choose most suitable mold company? Before detail mold design, should have mold flow analysis of plastic part. 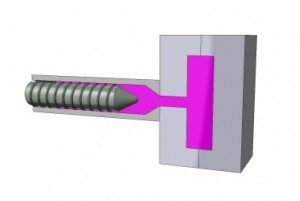 By analyzing material flow direction and path route, check whether injection gate reasonable or not, or there is any flowing imbalance or other problems. 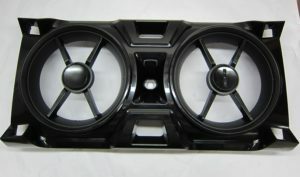 Mold design is the basic, also it is the first important item for mold manufacturing. 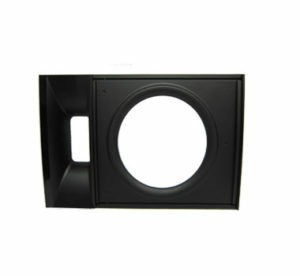 It must be reasonable, based on exact plastic part’s requirement, then to have the most appropriate design. For example, PVC injection molding, if plastic part small, better to use valve gate system or submarine gate. 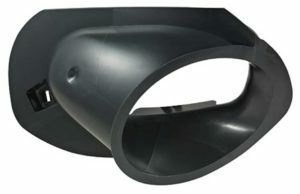 For large PVC part with thick wall, then better to use fan-shaped gate type. 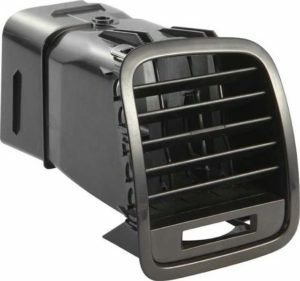 Good quality injection mold related to precision mold tooling. For example, medical syringe barrel mold, it has strictly requirement of mold core part’s verticality, almost there is no demolding angle, as require sealing the best between barrel and gasket. Here best to use Japanese brand Sodick precision wire cutting machine, mold dimension can be controlled within 0.005mm. Additional, Fidia three axis high speed CNC machine from Italy, Agie Charmilles EDM machine from Switzerland, are most suitable for tooling high precision plastic mold for medical plastic parts, packaging parts and automotive parts. When you hesitate to choose which mold company, to check their tooling equipments first. After all above items smooth finished, then comes to labor works. 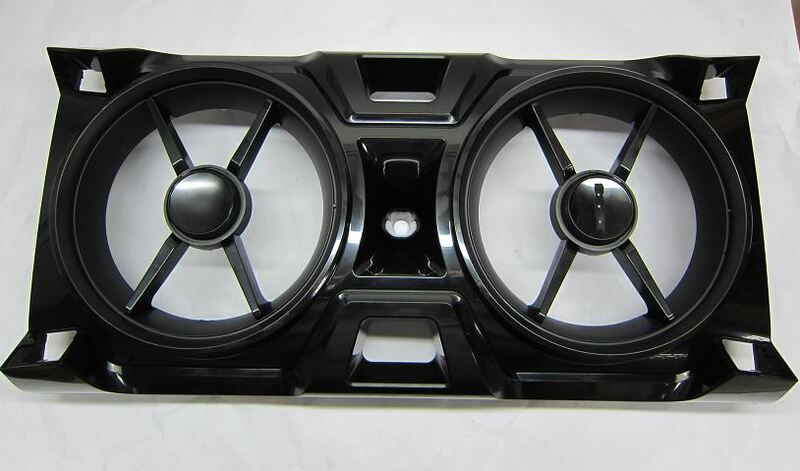 Mold assembling and installation should be done carefully, workers should pay attention to this part, make sure every spare part has been assembled and in most suited location without any damage. Also make sure under safety condition. 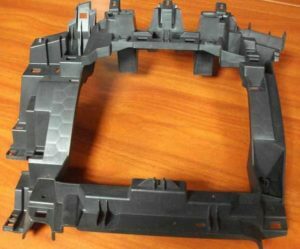 If injection mold have any problem, then it can be directly reflected on plastic parts. Mold testing is important, as custom plastic mold company and client will have fully understand, then know how to fix the mold or next. So at first, all related auxiliary equipments should be well installed, like air blow system, water cooling system, etc. 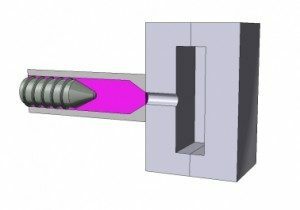 Check its reliability, then add plastic material to test the mold. 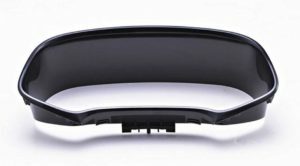 At the same time, injection molding condition should be suitable.